I can remember when gold went 'out of favor' with mainstream shoppers, and everything was suddenly silver. From rings and bangles to zippers on designer bags and boots-- platinum was the color of choice. Thank goodness, gold made a comeback a few years ago.... in a classier, less flashy way that's flattering to everyone. This season, the offerings are absolutely fantastic! black and gold. No one is more on trend than Tom...even his makeup brushes are this combo. The KIM metallic bootie is the perfect combination of gold metallic and black patent leather. Made exclusively in Italy for GUCCI. Talk about a way to punch up a pantsuit! 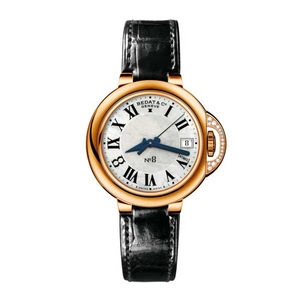 I'm literally swooning over this watch from King Jewelers. It's delicate and masculine at the same time. The retro feel and top quality design from Bedat & Co. cannot be beat. The diamonds on the crown protector don't hurt, either. ADORE this for a classic investment piece that will never go out of style. Mother of Pearl face, diamonds, rose gold and alligator-- so luxurious! 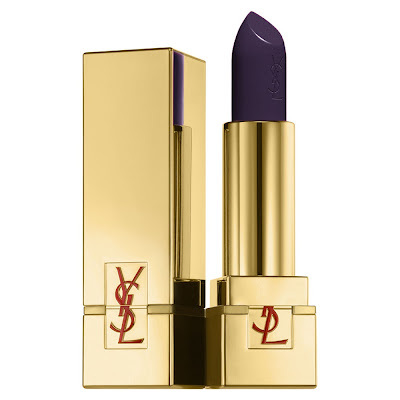 YSL has always come through with super sleek gold packaging, and this fall's collection takes it a step further with a bit of gold shimmer actually fused into the couture colors. 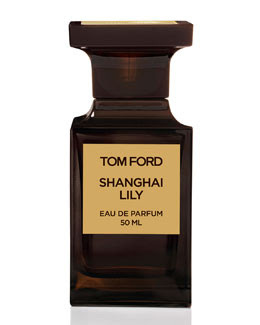 At only $34, it's a justifiable splurge and lucky for me, the line is available in Nashville at Private Edition. 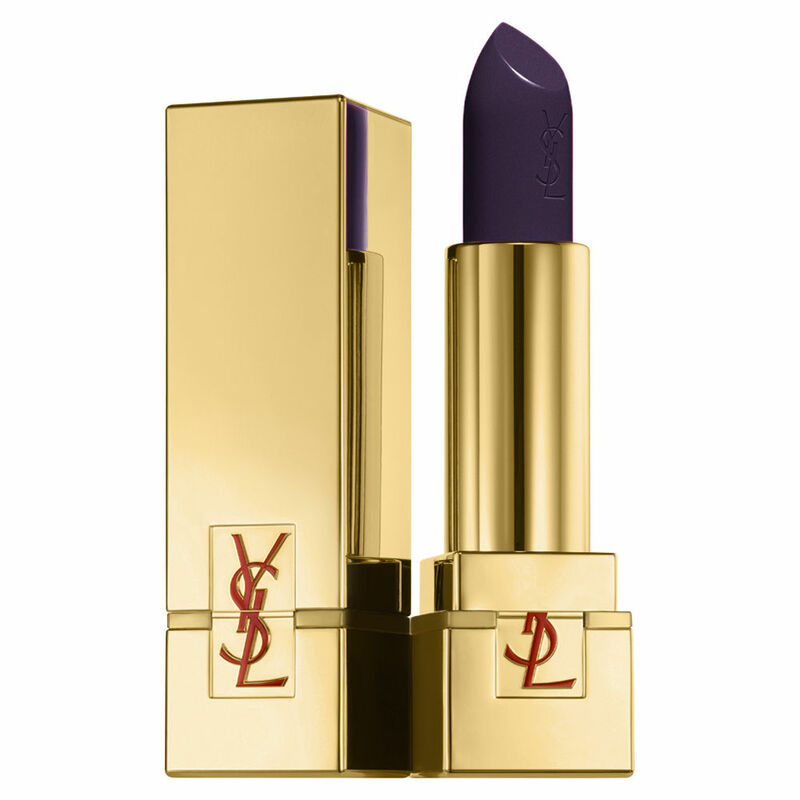 The YSL shade Violet Singulier is the perfect compliment to a LBD. and as appropriate with jeans as it is with a suit for the office. The ideal fall bag! What's your favorite color combo for fall? 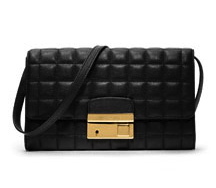 Will you embrace the black and gold trend? My new go-to site, The Editorialist says this is a throw back celebrating disco. Love it, as shouldn't we all be dancing?